Ask a runner whether they prefer to run outside or on a treadmill, and often the answers will be quite decisive. Most people are set in their ways, and they know exactly what they do and do not like. Here’s what I think about the running on a treadmill vs running outside debate. The ground outside is never truly flat, and so your legs and feet are constantly adjusting to adapt to each surface you run on. This helps with coordination and balance, and gives you more agility. If you run on trails, you may encounter a lot more hills or bumps or even things in the pathway that you have to jump over or run around. All this really improves your full body, compared to on a treadmill where you are just running straight at all times with no change in the flooring. All these changes also help you to burn more calories! And I didn’t know this before writing, but apparently just running on a treadmill means you don’t work as many muscles compared to outside. When outside you use your hamstrings and glutes to propel yourself forward, finishing off the stride, but on a treadmill the machine is doing a lot of that work for you. Interesting to know! Who wants to spend an hour running in the same spot, and seeing the same things? I don’t. When you’re running outside there’s obviously so much more going on. If I’m heading out on a longer run, it has to be outside. I cannot for the life of me enjoy being on a treadmill for more than half an hour. It gives a better boost of endorphins for more, and I generally just feel so much better after a run outdoors compared to indoors. Though I have to admit, the addition of Netflix to the treadmills in my gym makes running on them a lot easier! In all honesty, the results from the first poll do not surprise me in the slightest. I expected the majority of people to prefer outside, and with 90% choosing outside it’s a pretty conclusive result. 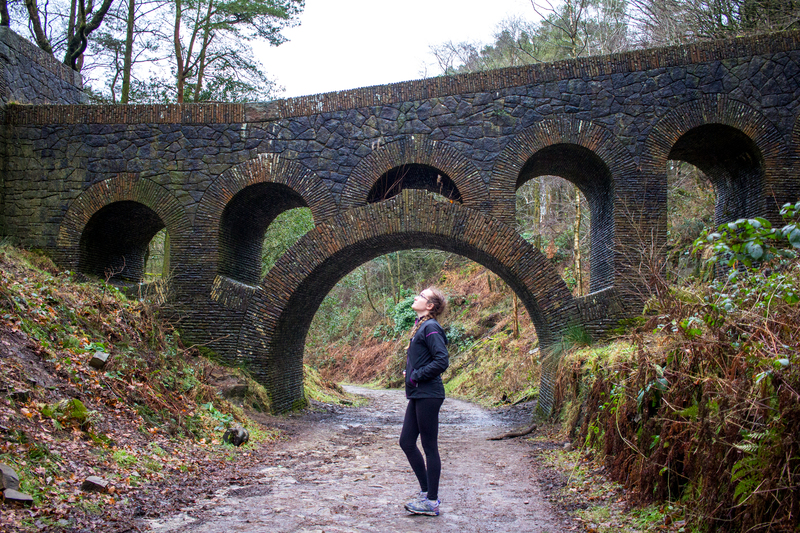 Where you do feel most comfortable or enjoy running? However, all that above said, I do believe that treadmill running has it’s positives and I don’t think it should be overlooked. I much prefer outdoor running myself, but there are certain training sessions that I just find so much easier to complete when on a treadmill. For example, if I want to work on speed and do some intervals, I find them much easier to manage on a treadmill. You can see the exact time without constantly glancing at a watch or listening out for a sound, and you can easily whack that speed right up. Heck, you can even set it to run automatically and even follow a built in workout. I was surprised actually to see the results on the above poll, as I thought more people would swap for different sessions. But then, maybe this is because people who mainly run for exercise generally won’t have the gym membership too! This is one thing that came up when I asked on twitter, and it’s a really good point. The treadmill is supposed to be easier on your legs when running (I personally get more aches whilst running on a treadmill?! ), so is a good way to build your running back up. It’s also great when you have the worry about going outside and not being able to bring yourself back due to a flare up of either a current/healing injury or a past one. You can easily just hop off the treadmill and stop, whereas you may not have that option outside. Snowy or icy outside? Sun too hot? (Admittedly, a very rare occurrence in the UK) These things take me inside to a treadmill. I have braved the cold weather a lot more in the past couple of winters compared to before that, but honestly I just hate being cold. I also hate running on snowy or icy paths, and like the safety and warmth of being inside. Some of us just can’t brave all weathers. (I’m soft, fully admit that!) The poll I ran on twitter was not at all surprising to be honest – I know a lot of runners do prefer being outside and will go out in any kind of weather to get that run done. I think this is the difference between those who solely focus on running, and those who use running just as a bit of cardio to fit in between the gym/weight training. Does the weather make you head inside for running? 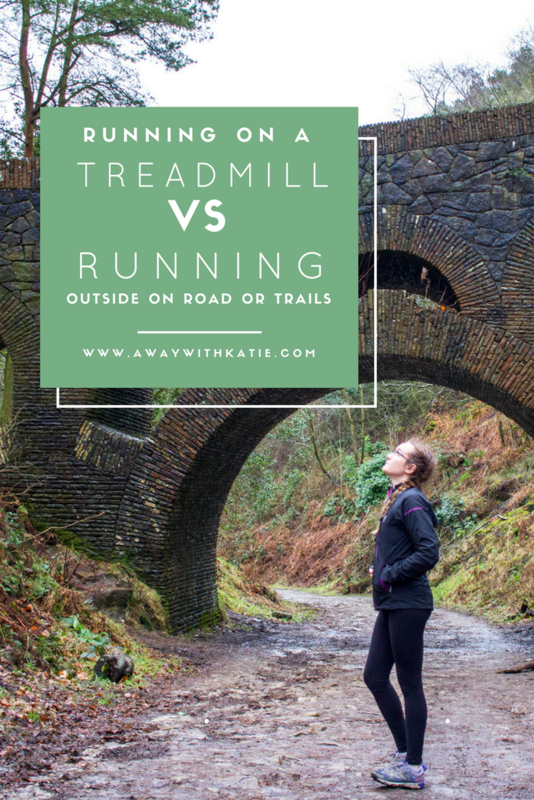 Treadmill vs Running Outside – What Do You Choose? All in all, it was interesting to see these results from the lovely folks who talk in the #ukrunchat hashtag, and it helped me to think about what I prefer for running. I’m very much in the ‘both’ camp, though admittedly this changes within the seasons. In winter I am much more likely to get on the treadmill. What are your preferences when running? Would love to hear if there are any other points that make a big difference for you, that I haven’t touched on. Race For Life 5k – Haigh Hall, Wigan!